You can file this one under semi-related to action sports and more associated with the culture and community aspect of the West Elk Project. 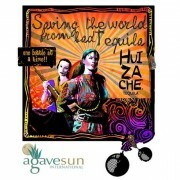 Agave Sun International is looking to set up its offices in Gunnison to begin distribution of Huizache Tequila. Former resident of the Gunnison Valley, Steven Peterson, has put a lot of work into setting up Agave Sun and developing the relationships necessary with the Romo de la Peña family down in Jalisco region of Mexico. Steven has set up an IndieGoGo crowd-funding campaign to help cover his costs to start up in Colorado. His goals are to distribute nationally, but hopefully his efforts allow for expansion in Colorado first. He’s not to far from the $7500 he needs to get started in Colorado. Check out the crowd-funding launch video below and you can visit the campaign site here. You can support with small contributions or larger for better perks. 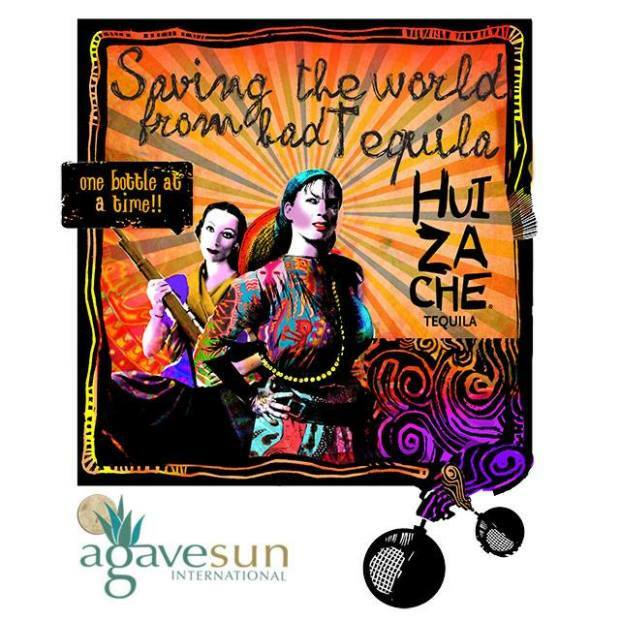 Support great tequila and a local business effort!